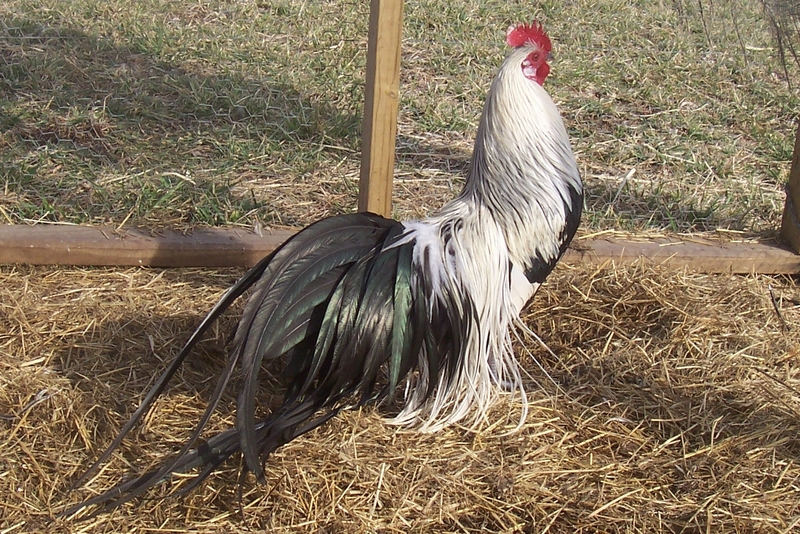 The Phoenix is one of the most beautiful chicken breeds available today, and we have several varieties of the miniature bantam breed. 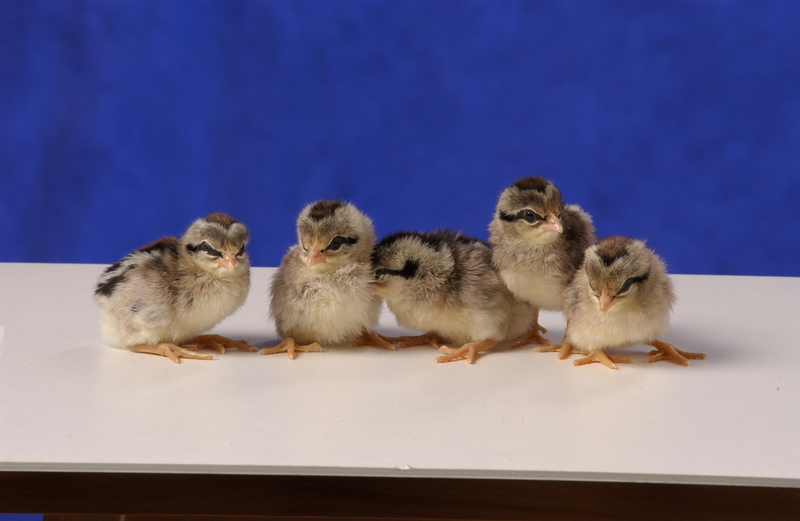 For example, we offer Silver Phoenix Bantam baby chicks, which are part of a breed that has a long history in Japan. 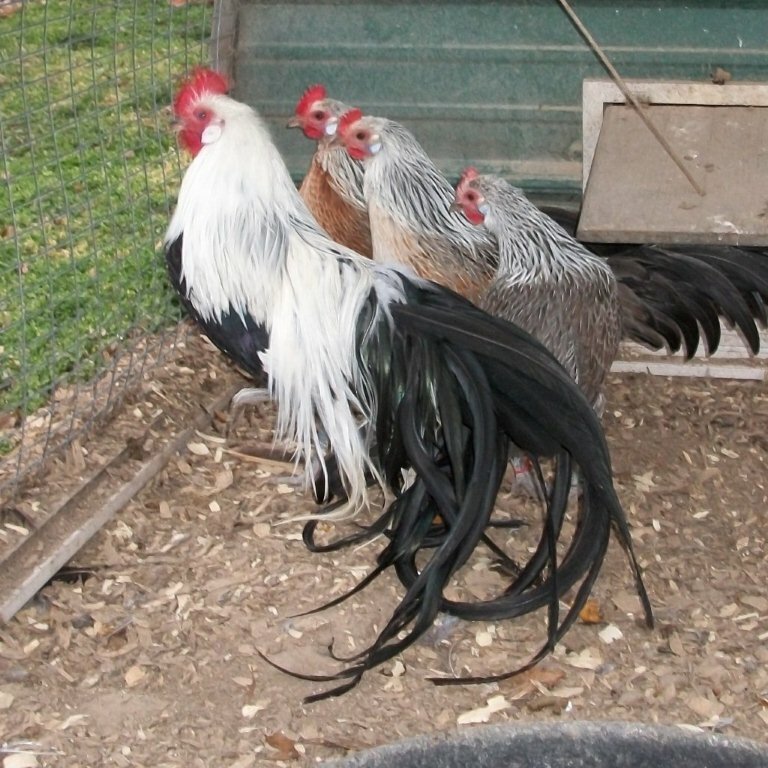 Although people have been breeding these chickens for hundreds of years, the Silver Duckwing variety was admitted into the American Standard of Perfection in 1965. 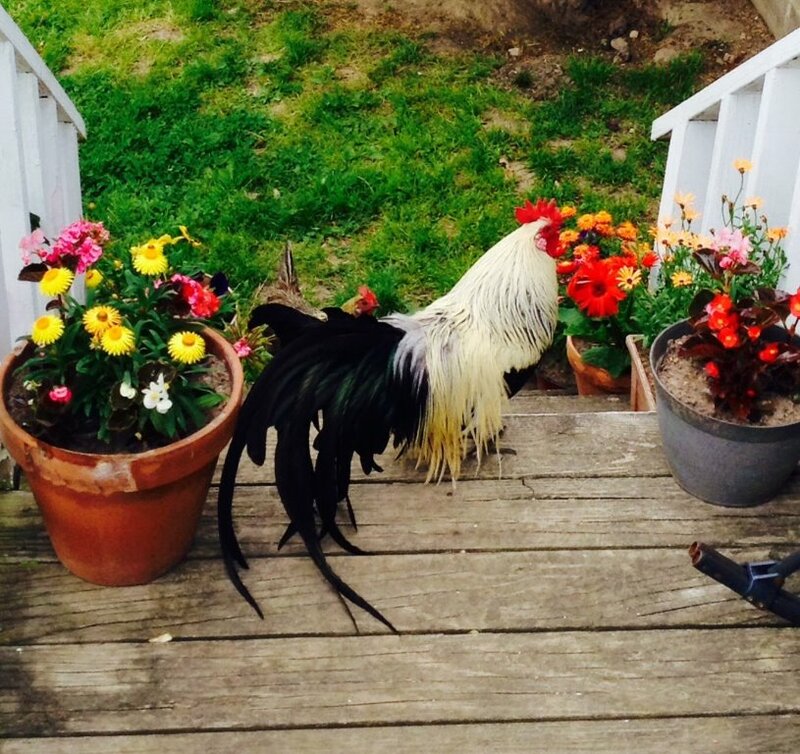 With stunning tails that can sometimes surpass twenty feet and gorgeous silver feathers, you won’t want to wait another day before placing your order. 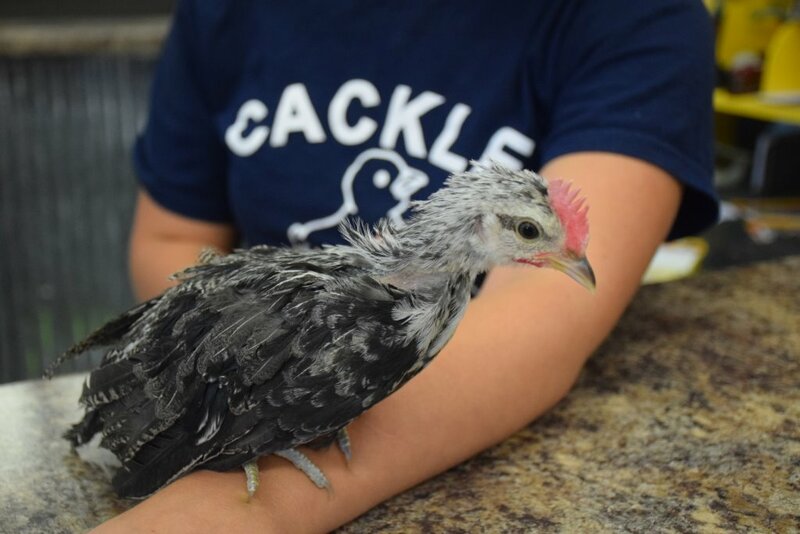 Make sure you contact Cackle Hatchery if you have any questions! 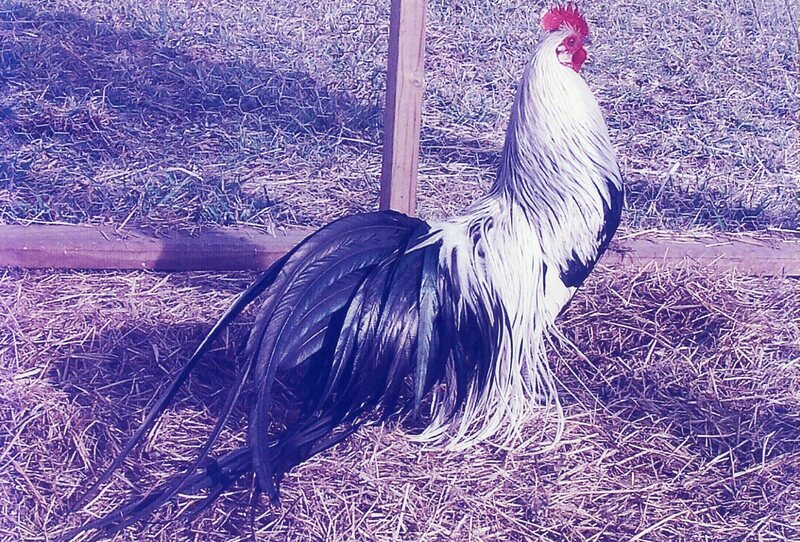 Many people who like this breed of chicken also like the standard version of the breed, the Silver Duckwing Phoenix Chicken. Also may like Phoenix Bantam Special. 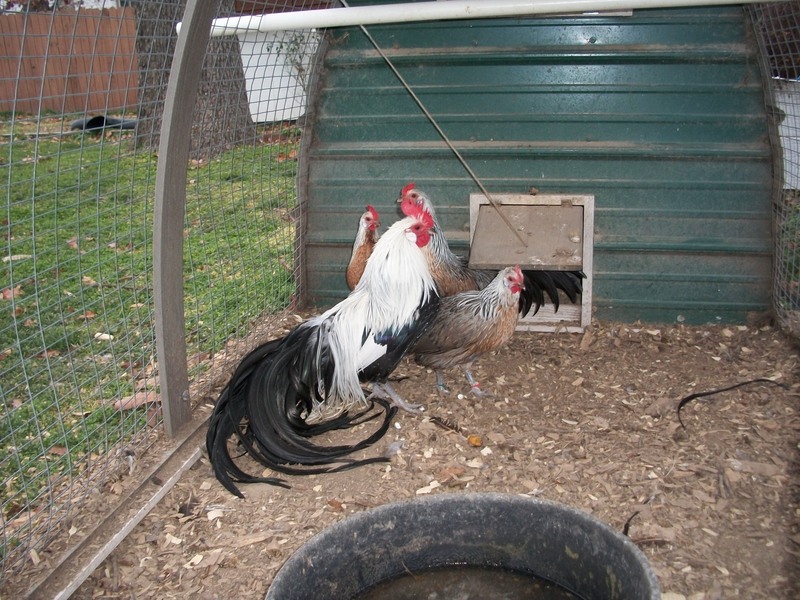 Breeder Farm Source : "Cackle Hatchery Poultry Breeding Farm" developing our bloodline or strain of pure Phoenix Bantams since 2002.